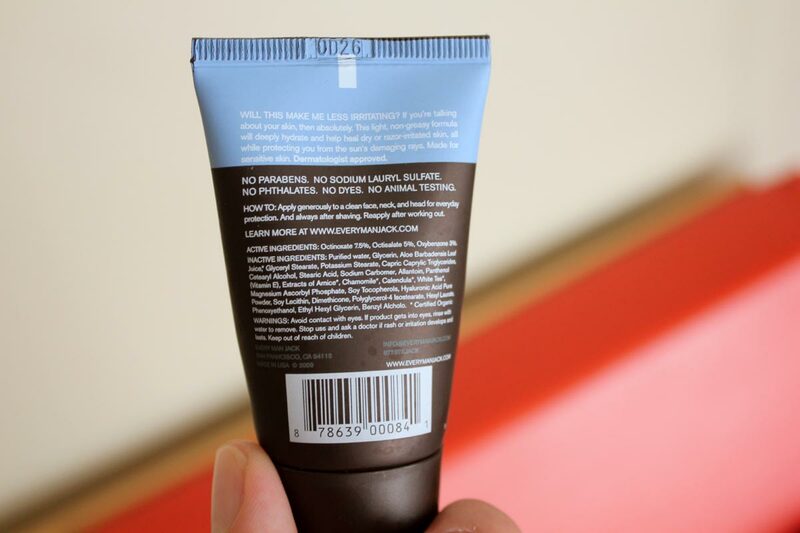 Price: $ (under $10) – Available at Target, Every Man Jack, Drugstore.com, and Walgreens.com. I Liked: the thick consistency, which made for a smooth, comfortable shave. The unscented cream is especially ideal for those with sensitive skin. 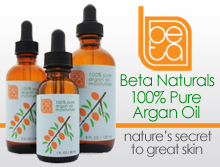 Paraben-free, SLS-free, and not tested on animals. Not a fan of: nothing. However, please note that this is a low-foaming shave cream – it does not lather up well with a shave brush. 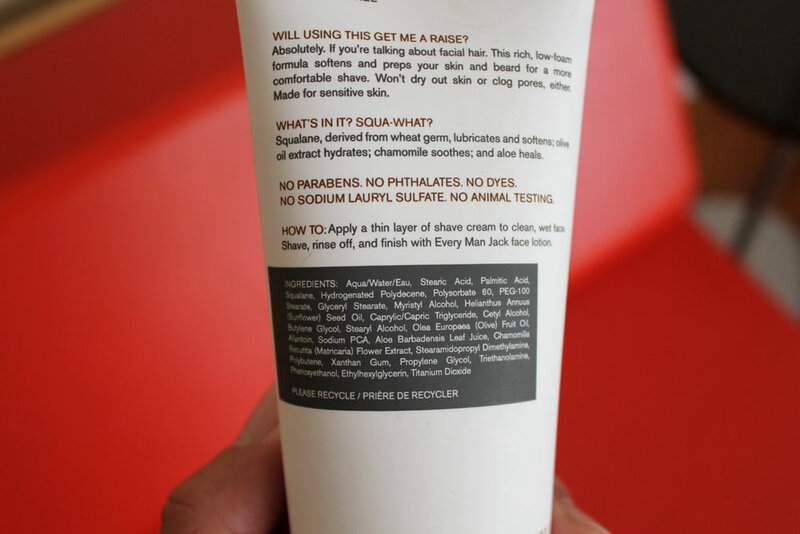 Every Man Jack’s Fragrance Free Shave Cream is an effective, no frills shaving product with a conscience. It’s fragrance free and doesn’t contain a lot of the unnecessary synthetic ingredients that can irritate sensitive skin. The cream’s thick texture allows for a close, comfortable shave. This shave cream is low-lathering, which is a good thing. 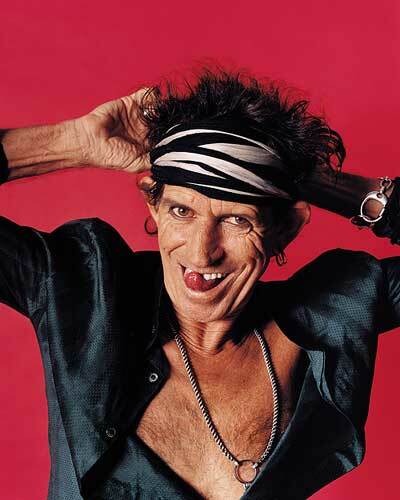 Chances are that if you’re using a cream that lathers up well, it’s probably drying up your skin. At under ten dollars, Every Man Jack Fragrance Free is one of the best shave cream values available. Our current giveaway features the very awesome Every Man Jack Shave Cream – Fragrance Free. To find out more about how to qualify for our giveaways please visit the Contests section. One lucky winner will be randomly selected. The deadline to qualify for this contest is Sunday, June 26 at 11:59pm Pacific Standard Time. Good luck! I liked: the price. For $6 you get an effective light weight lotion with sun protection. Not too greasy. 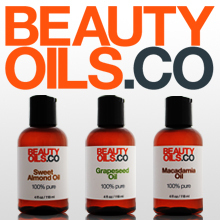 Paraben free, cruelty free, no sulfates, no unnecessary dyes. 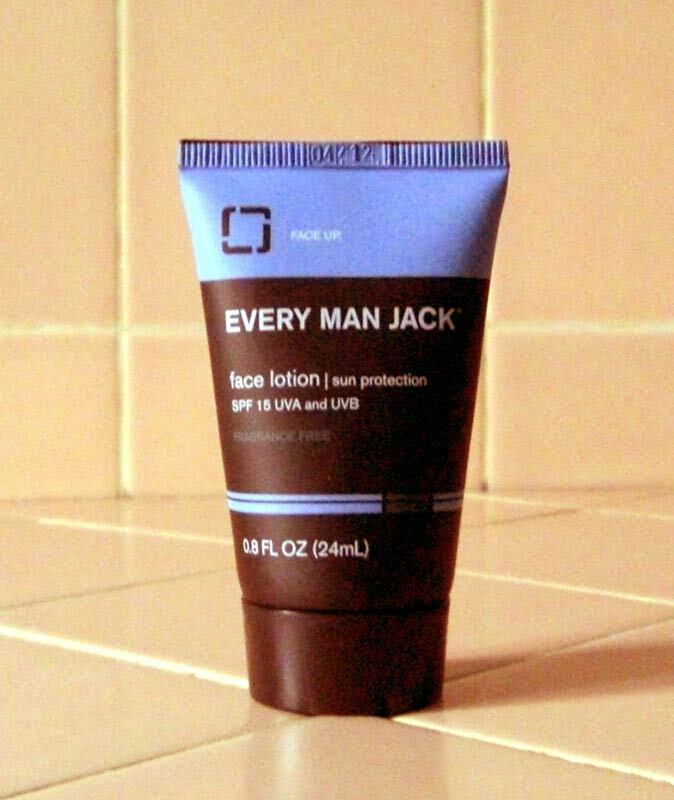 It’s difficult to find flaws in Every Man Jack’s Face Lotion with Sun Protection. This is a great gateway moisturizer for men who aren’t experienced in skincare. At a mere $6 for a 3.2 ounce tube this face lotion with a sun protection factor of 15 is an exceptional value. Guys with sensitive skin will appreciate how light the lotion is as well as the lack of synthetic fragrances which can cause irritation. This moisturizer is sans paraben, sulfate,dye, and cruelty – so you can feel confident using it without having to worry about long-term health effects. You can find Every Man Jack products at all Target stores and online at Walgreens.com and Drugstore.com. You now have no excuse for not moisturizing and protecting your face.